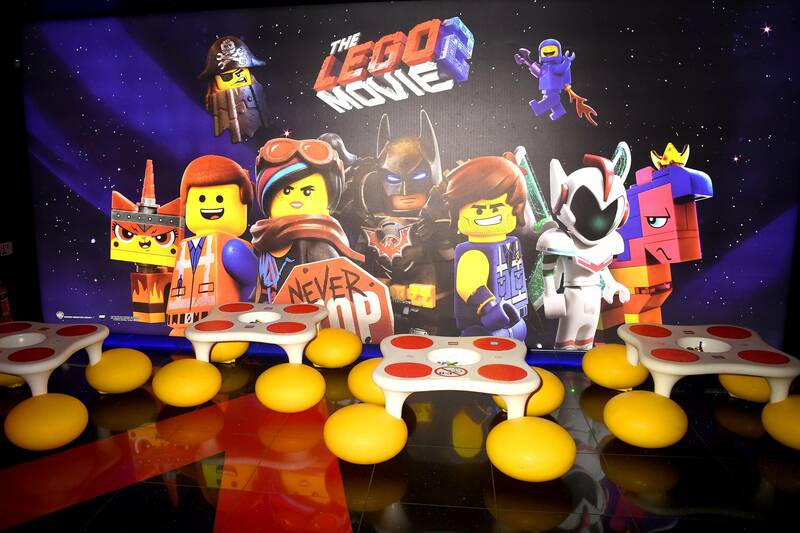 Finally, a new box office champion emerges.The Lego Movie 2: The Second Part, the fourth film in the ever-expanding Lego movie universe, finally tops Glass and The Upside to officially end the January doldrums. It may not quite match the magic of the original, but it's a definite success all the same. Hear that, Disney? When Phil Lord and Chris Miller are attached to a project, let them see their vision through to the end. In second is the Taraji P. Henson-starring What Men Want, a gender-flipped loose remake of the Mel Gibson hit from 2000. Critics have been mixed, but almost any movie is improved by swapping Taraji in for Mel Gibson. Let's get a Lethal Weapon remake made with her and Danny Glover. Coming in third is the Liam Neeson action thriller Cold Pursuit, a remake of the 2014 Norwegian film In Order of Disappearance. It's impressive that Neeson is still pumping out legitimate action films as he approaches 70 years old, but the premier of the movie has been overshadowed by his bizarre admission that he once stalked the streets of Belfast looking for a random black guy to murder. Remember people, a film junket is not a private therapy session. Also debuting in a disspointing sixth is the horror thriller The Prodigy, which is unfortunately not about the legendary English music group. That certainly would have been more interesting. Movies debuting in theaters next week include the big budget manga adaptation Alita: Battle Angel as well as the biographical wrestling drama Fighting With My Family. Can't wait!